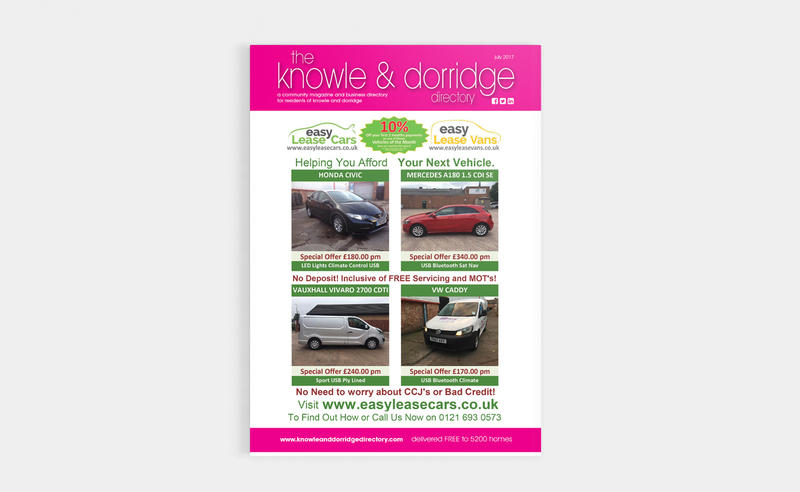 The Knowle and Dorridge Directory is a local community magazine set up in 2006 that offers interesting articles, local event information and adverts from businesses and tradespeople in the area. 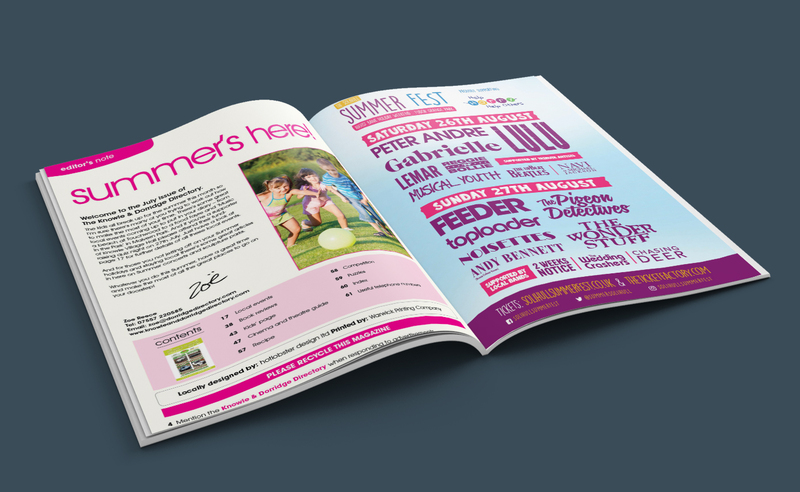 It is hand delivered every month to 5200 homes in Knowle and Dorridge by a team of reliable distributors who deliver the magazine on its own in the middle of the month. The Directory was established in September 2006 and is well regarded and respected as a useful source of local information. The longer you book for, the more discount you get! Established ten years ago and still going strong! 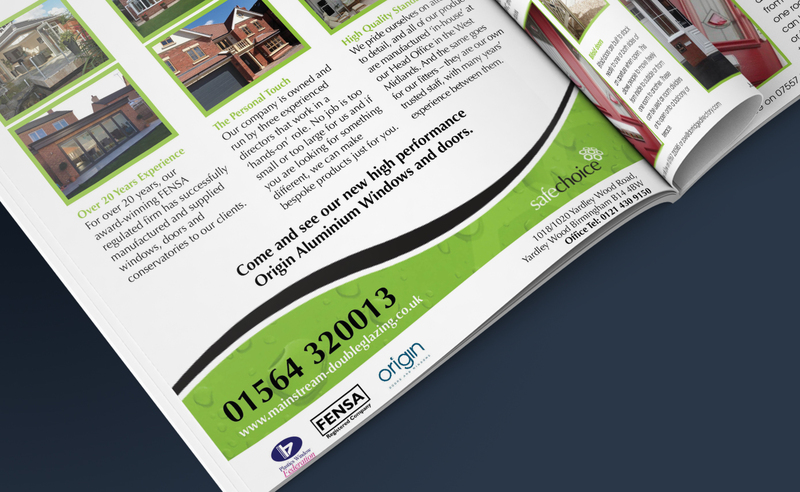 After the success of The Knowle & Dorridge Directory, The Solihull Index is launching in September 2017 and will be delivered to 5700 homes in central Solihull each month. Contact us today to see how we can help generate new leads for your business and to see why 90% of our advertisers re-book with us.